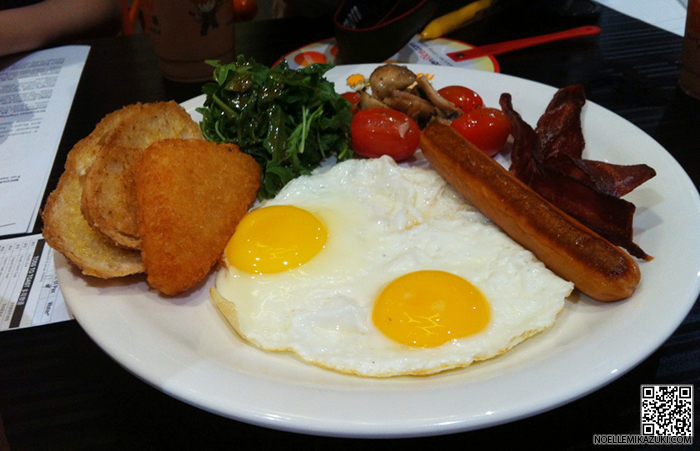 Noelle Mikazuki: Kungfu Paradise - Cafe With A Kick & All-Day Breakfast Menu! 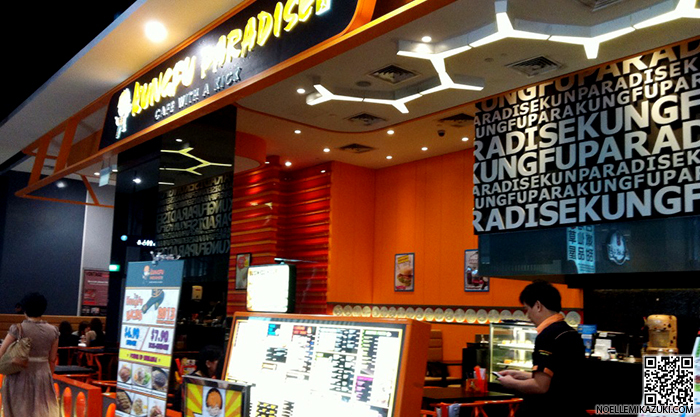 Kungfu Paradise - Cafe With A Kick & All-Day Breakfast Menu! 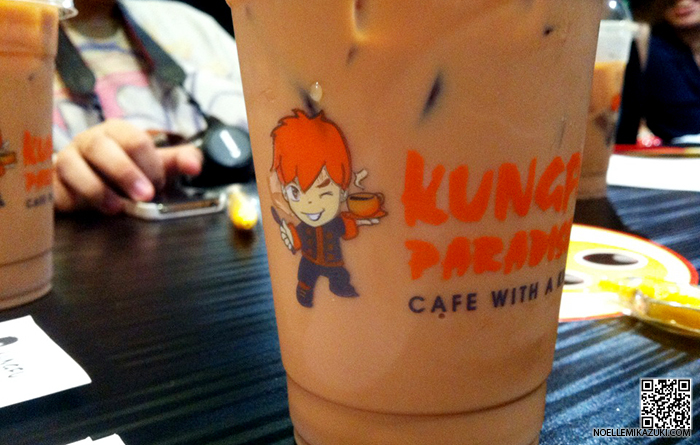 Well, believe many of you have been to Kungfu Paradise before! 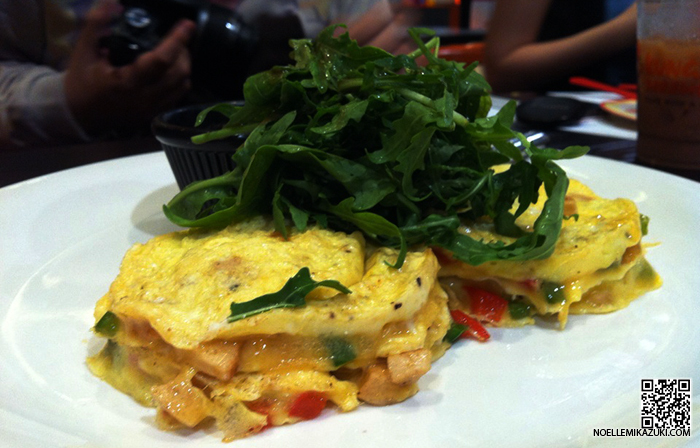 Breakfast menu, ALL DAY LONG. 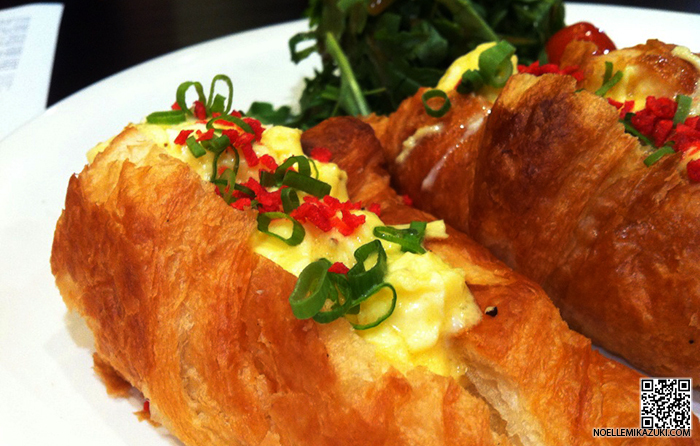 ALL-DAY BREAKFAST MENU'S LIKE THE BEST THING EVER. Check out what I tried! Super big combo I swear. 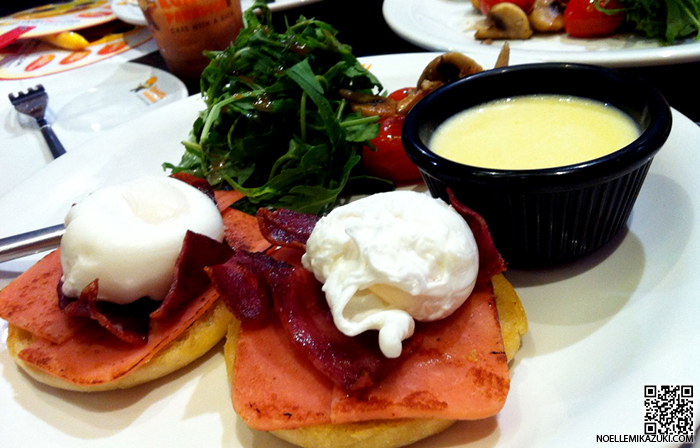 Personally could never finish the 2 egg itself. 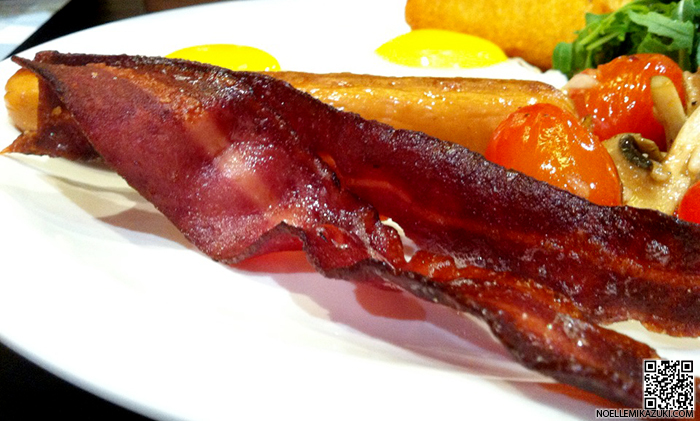 But the best thing I love about this combo is..
Who else agrees with me that Bacons are necessity in Breakfast menus?!! 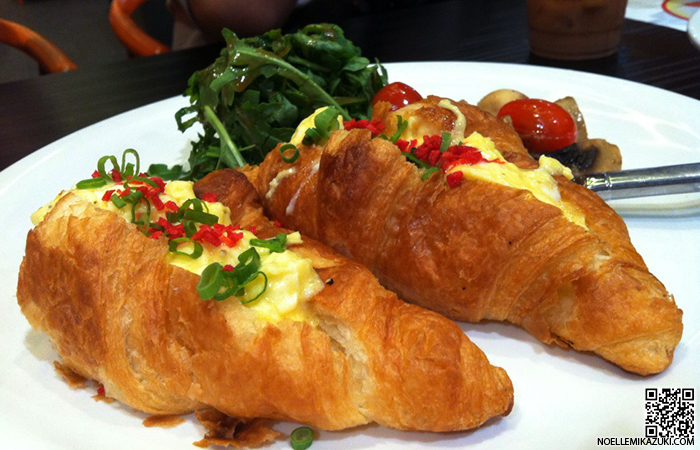 Not a croissant fan so, meh. 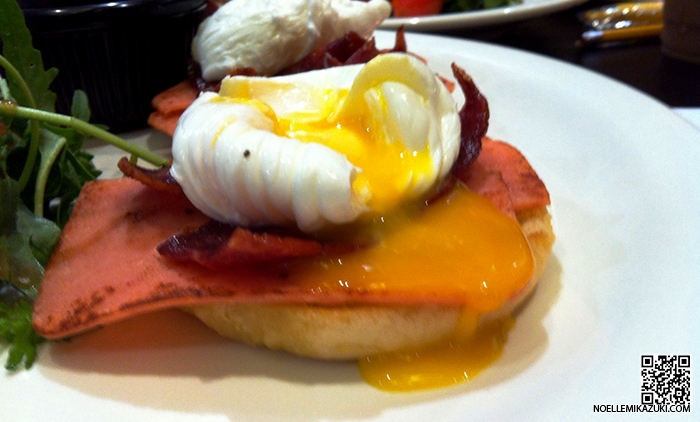 Look at how the egg yolk ooze out with a fine cut! 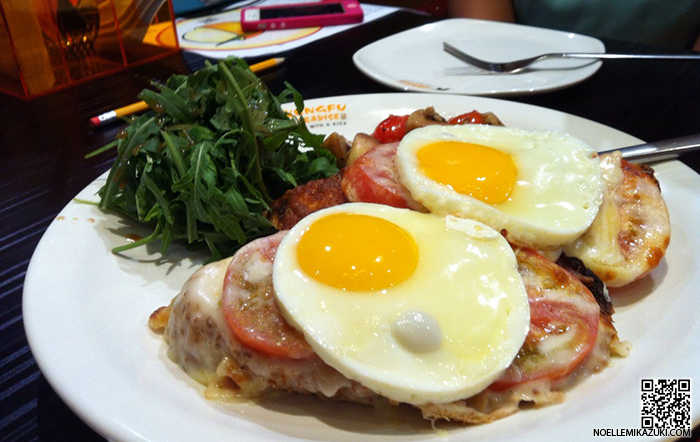 BUT, I'm not a yolky kind of person so..meh for me too. I did hear from the other bloggers that this was really nice though! THIS CAUGHT MY EYE ONCE I SAW THE MENU! It's like a MUST TRY kind of thing whenever I see it on the menu. It tasted pretty ordinary or maybe I was expecting too much out of it. 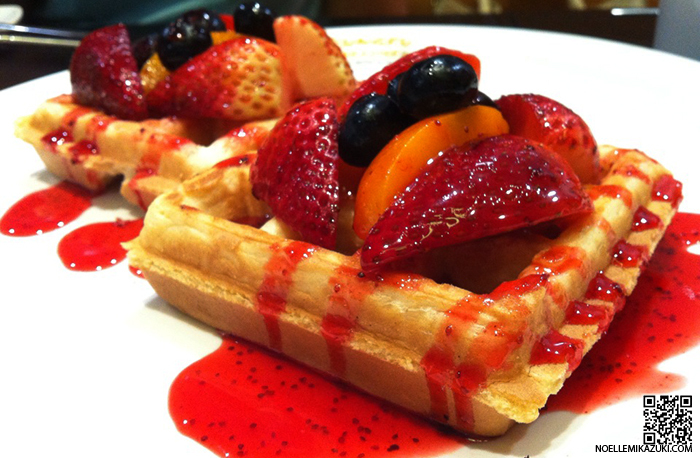 But yes, for the sweet tooth like me out there, this is the perfect breakfast dish! 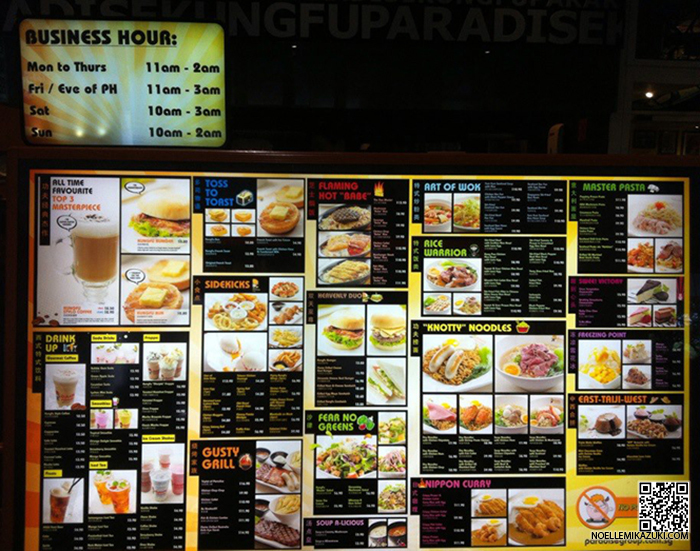 Kungfu Paradise also offers a range of variety for dining choices too! The food here is SUPER AFFORDABLE. What's breakfast without "breakfast drink"? And yes, that's what we practically do once the food is here. 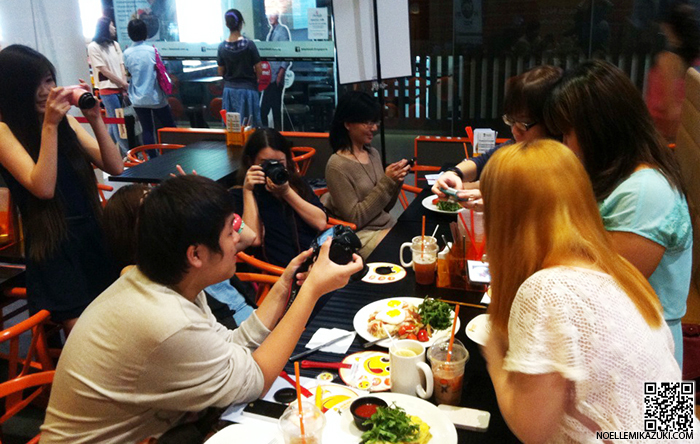 We take picture and ogle over the food for let's say 20mins before eating. Imagine you're starving (like me, always) and you've to endure the smell of the food, and the appetising look and temptation it causes to your brain. Morale of the story: Read my blog. 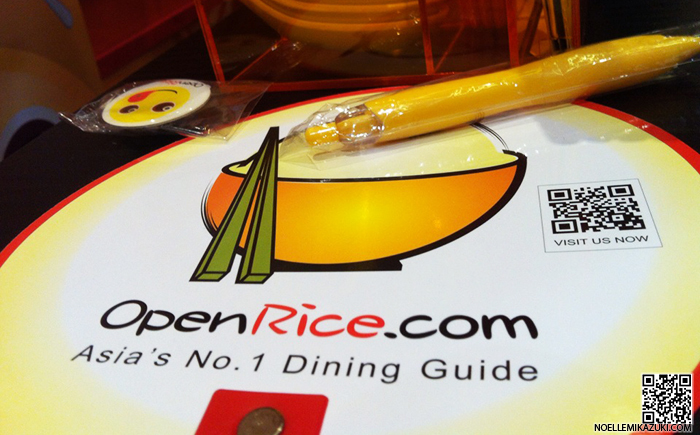 All you got to do is take part in Open Rice's Gourmet Challenge! This would be a review writing challenge and you just need at least one photo for every review! to find out more details and start writing your reviews now! 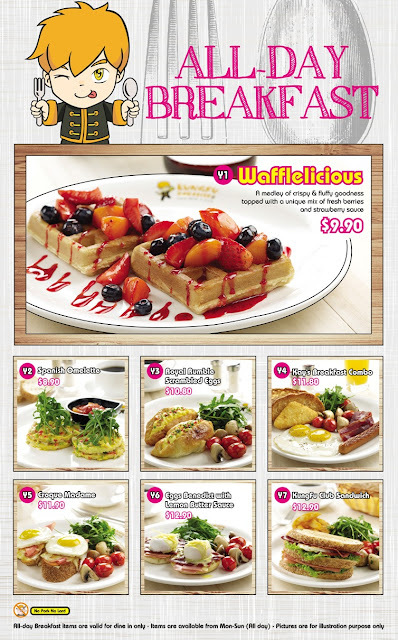 © Noelle Mikazuki: Kungfu Paradise - Cafe With A Kick & All-Day Breakfast Menu!